– Ski magazine rated Mt. Rose one of the “10 Best Areas You’ve Never Skied”.Reno is home to 9,000+ unbelievably affordable hotel rooms in America’s adventure capital. 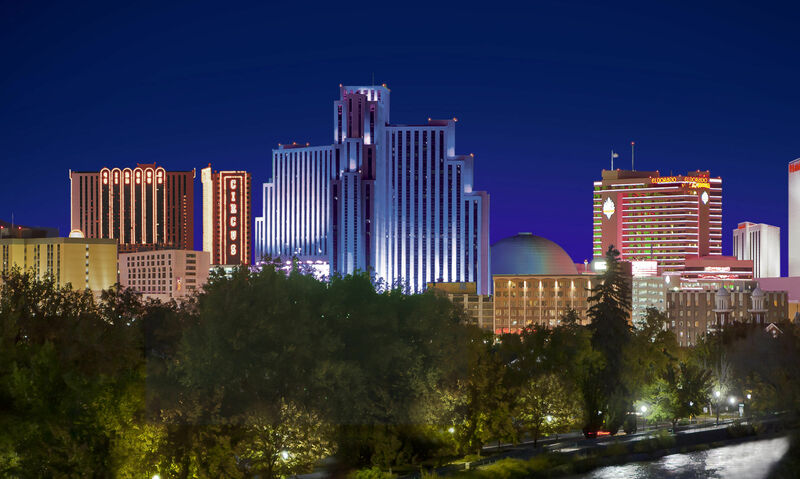 Reno is also home to excellent dining, the hip midtown district, great music, and its world-class nightlife. Tons of Delectable Dining Choices – You’ll find food and drinks in Reno that you can’t get anywhere else, like an Awful Awful burger, open 24 hours a day 7 days a week, or Nevada’s oldest brewery, Great Basin, that has created over 90 beers over the last 20 years (Growlers make great gifts)! 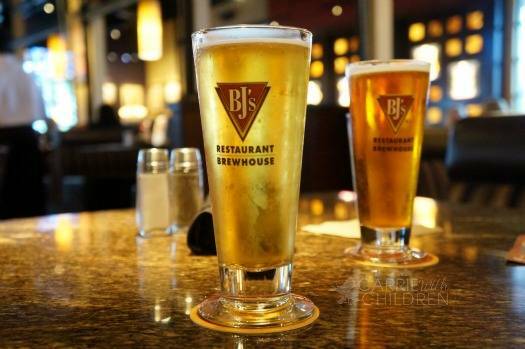 But Reno also has favorites like BJs and Campo. Get the Mt. Rose roll at Sushi Pier and follow it up with a quick walk down through Midtown to the Brasserie St. James for a Kolsch (also served at the Sky Bar at Mt. Rose). 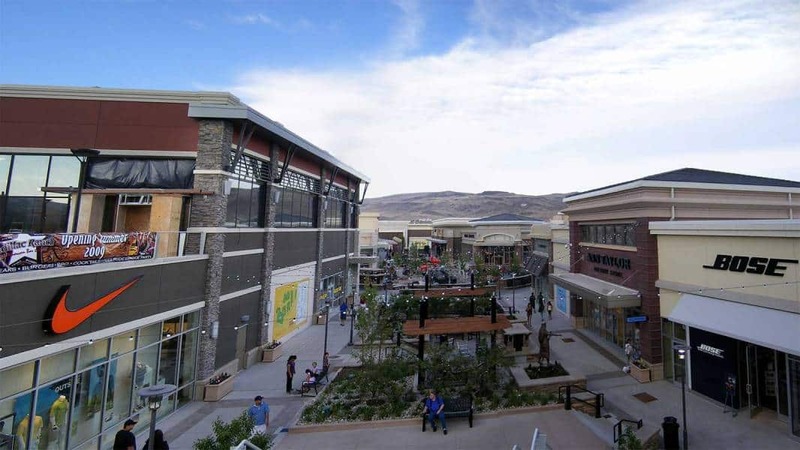 World Class Shopping – From stores like Apple and Lulu Lemon in the Summit Mall (just 14 miles down the Mt. Rose Hwy) to Saks and Nike at Legends at the Sparks Marina to various outlet stores, Cabela’s, Scheels—premier shopping abounds in Reno. 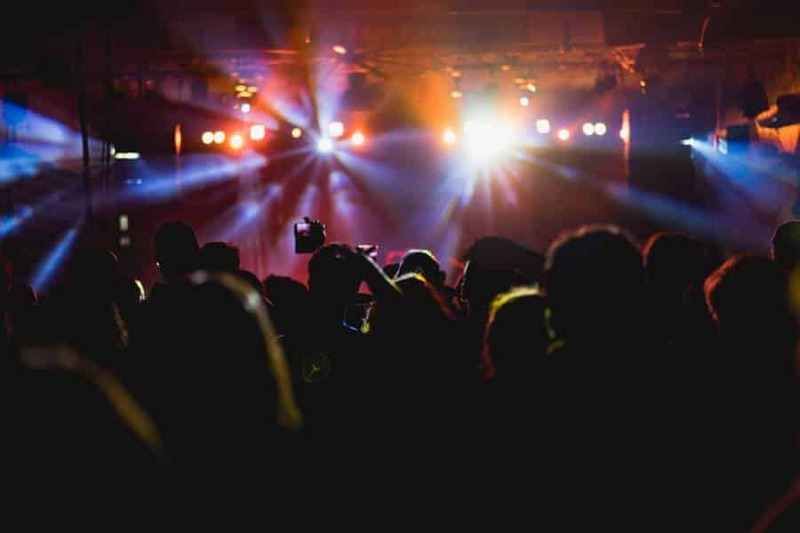 Unmatched Entertainment – Big name acts, independent rockers, EDM…the music scene in Reno is burgeoning with abundant and unique venues. 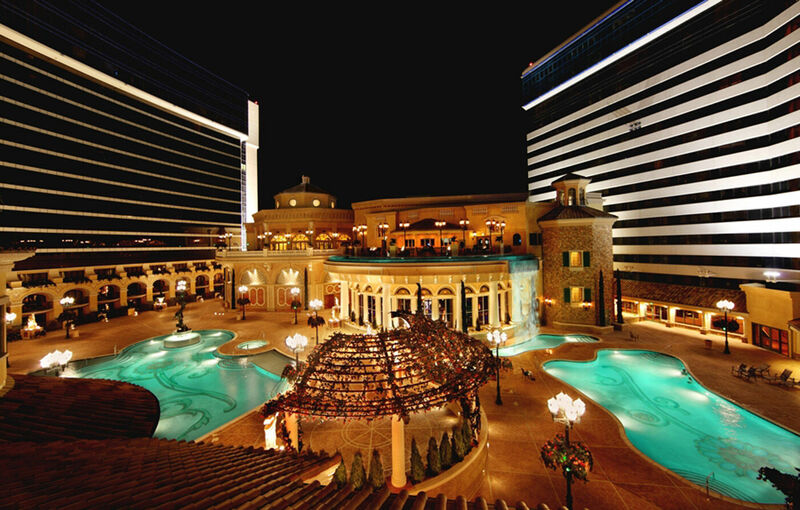 Non-stop Nightlife – It’s Nevada, so we know how to keep the party going all night long. Try your luck at the tables or go large at various upscale nightclubs. Keep ‘em Happy – Fun and unique family activities abound to entertain the youngsters long after the lifts close. 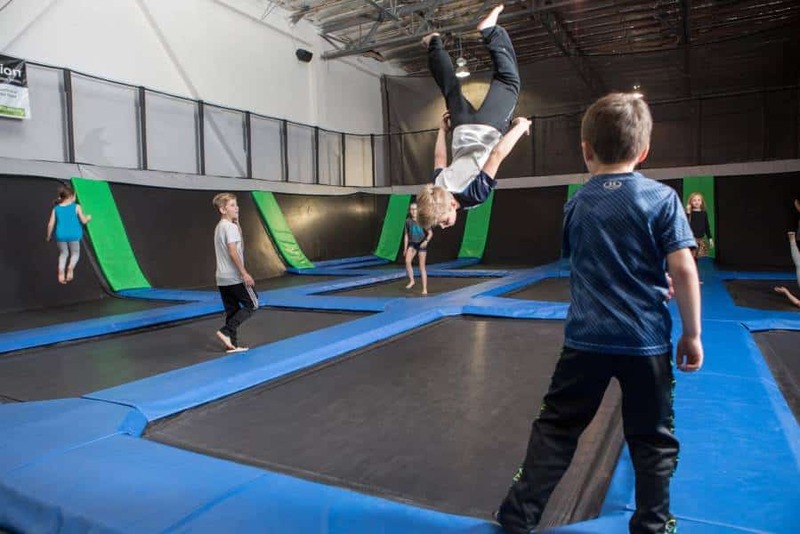 Check out the ice rink at Greater Nevada Field, indoor cart racing, historic Virginia City, the Discovery Museum, EZ Air and Fly High trampoline parks, Cosmic Bowling at Coconut bowl, plus much much more! 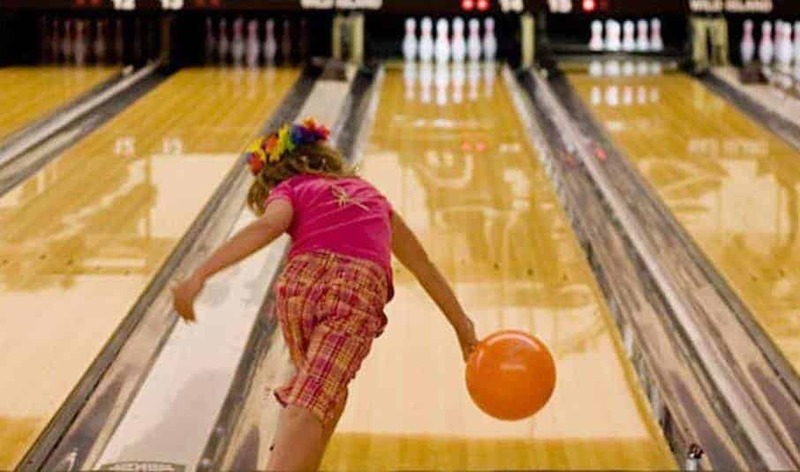 Do your kids have the need...the Need2Speed?! WIN TOMORROWS LIFT TICKETS ...TONIGHT! Dramatic mountain views frame a collection of restaurants and retailers at The Outlets at Legends. The night life in Reno never winds down! 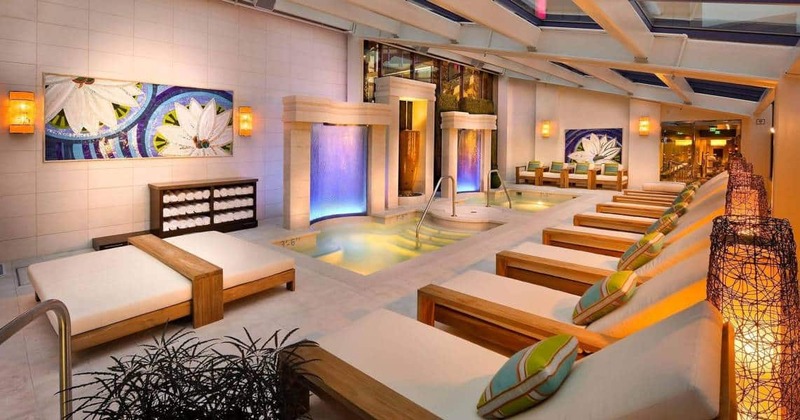 The Spa at the Atlantis is one of many luxurious ways to unwind after a day skiing Mt. Rose. The family fun keeps rolling even after the ski day is done! 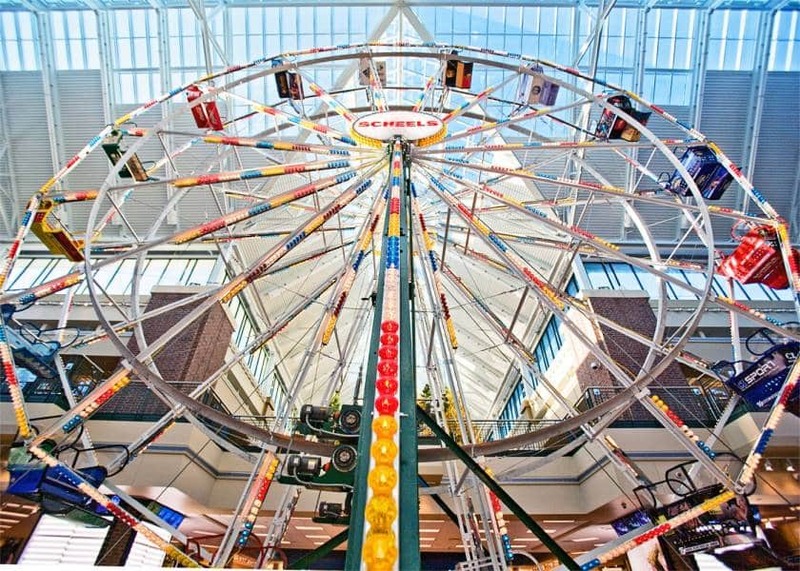 An operational ferris wheel awaits patrons in the mega sporting store Scheels! Located in the heart of the downtown action, The Silver Legacy, Eldorado, & Circus Circus offer a complete spectrum of luxury rooms complimented by unmatched entertainment and dining options. 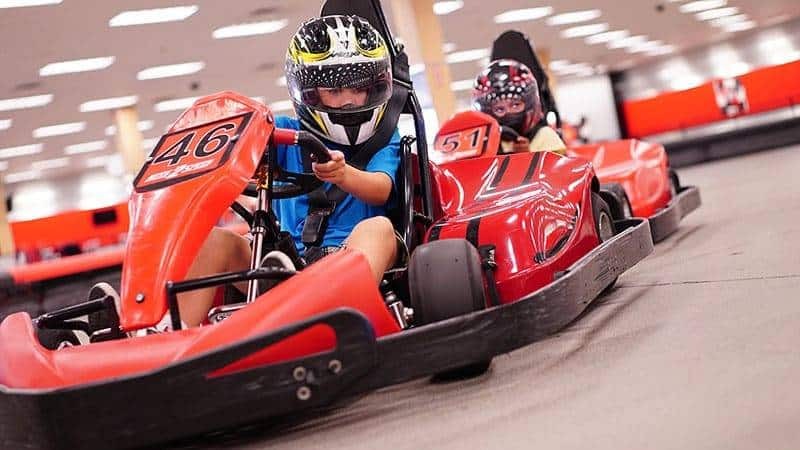 While there are plenty of fun things to do in Reno, anyone visiting Grand Sierra Resort has access to the widest array of activities you’ll find on site anywhere in the region. Just 20 minutes from Mt. 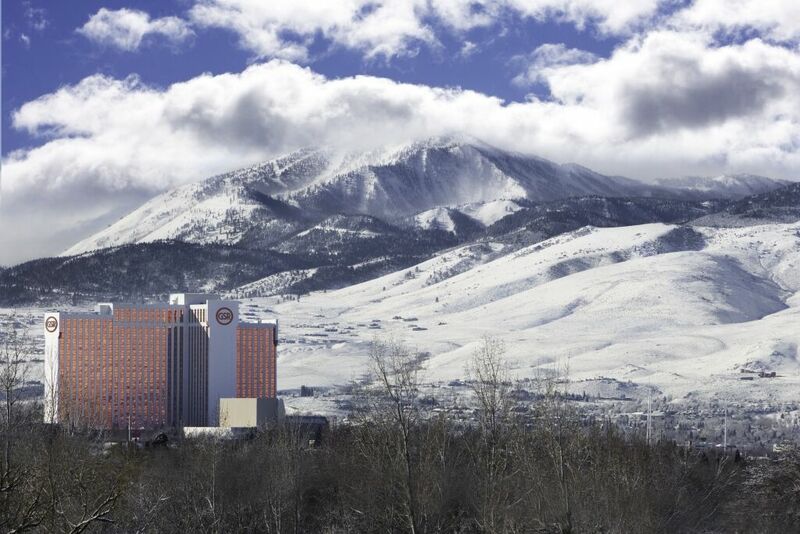 Rose – Ski Tahoe, you can enjoy the comforts of home at the Residence Inn Reno. 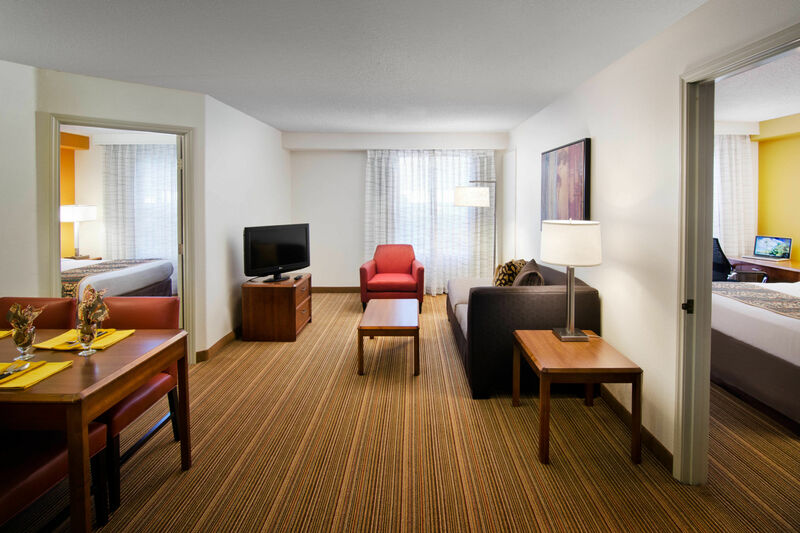 Spread out in our studio, 1-bedroom, and 2-bedroom suites, featuring fully equipped kitchens. Fuel up in the morning before hitting the slopes at our complimentary hot breakfast buffet. 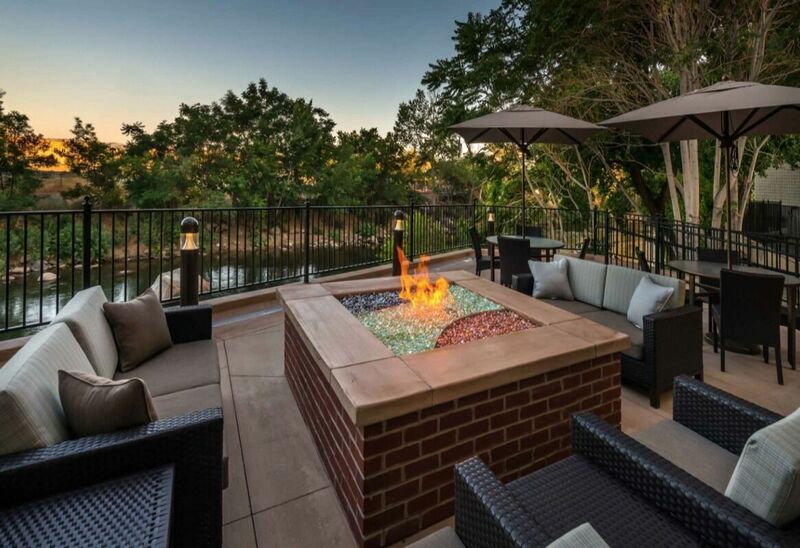 Cozy up in the evening around the outdoor fire pit or gather in the lobby to connect with friends and family. All guests enjoy complimentary Wi-Fi and self-parking. 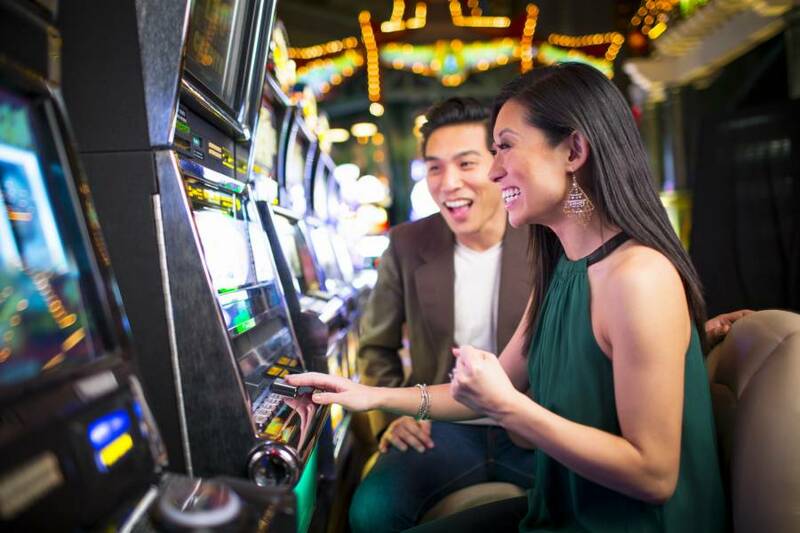 Peppermill Resort Spa Casino offers extensive amenities to make your stay at Reno’s Best Casino Hotel comfortable and convenient. 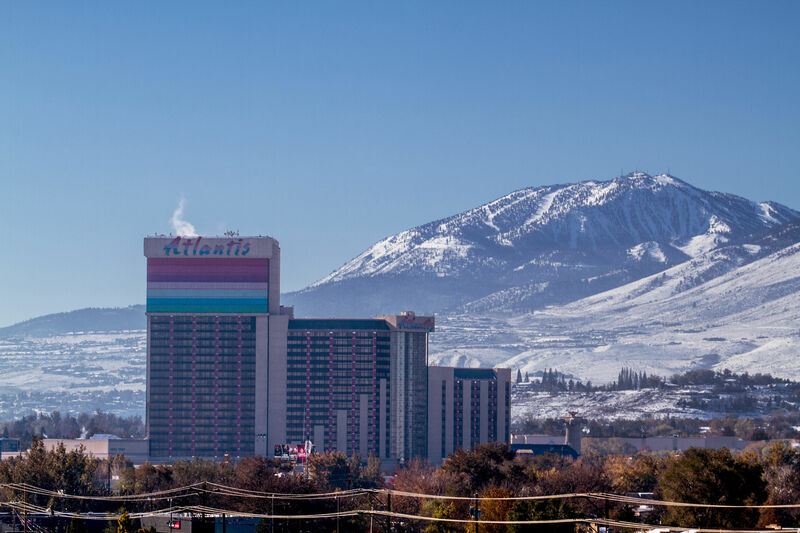 Dive in to heated swimming pools and waterfall, free wi-fi, fitness center, business center, shopping, arcade and more at Peppermill casino resort in Reno, NV. Experience a unique combination of style and service in rooms that surround you with an impressive host of comforts at the Nugget Casino Resort. 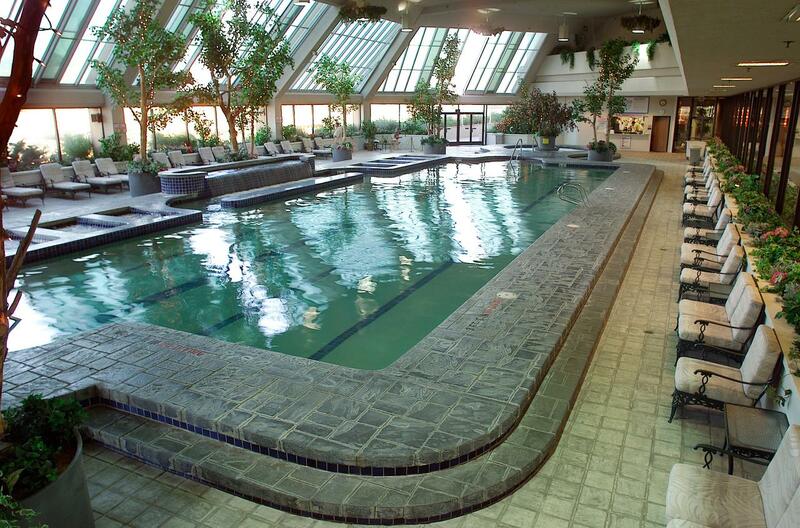 Lounge by the indoor/outdoor atrium pool or dine at delicious restaurants. Designed to delight the most discerning guests, The Atlantis Casino Resort – Spa has stunningly designed rooms, award-winning restaurants, Forbes Four-Star luxury spa, and casino entertainment included! 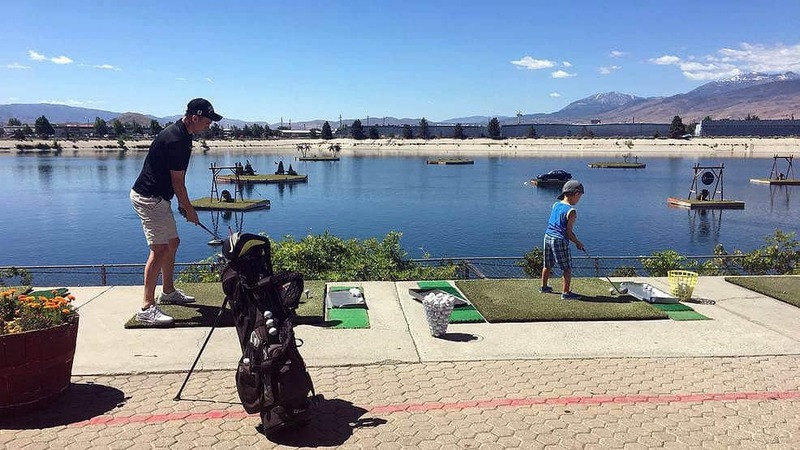 Whether you are traveling to Reno for business or recreation, Courtyard Reno Downtown/Riverfront is conveniently located near a number of casinos and clubs, Greater Nevada Field, and Reno-Tahoe International Airport. Stay at the Lake! Incline Village is just 10 minutes away from Mt. Rose and affords luxury rentals, vacation rentals and condos. Discover an alpine paradise at Hyatt Regency Lake Tahoe Resort, Spa and Casino. 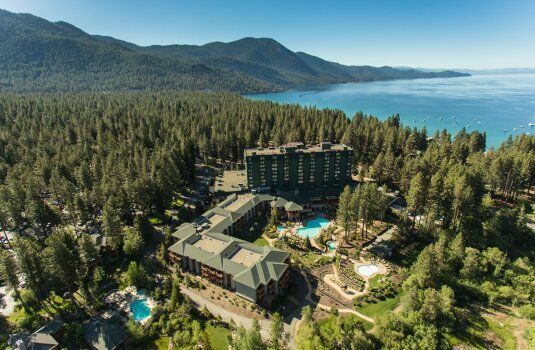 Nestled within the Sierra Mountain Range, our AAA Four Diamond hotel is a stunning lakeside destination for year-round adventure. 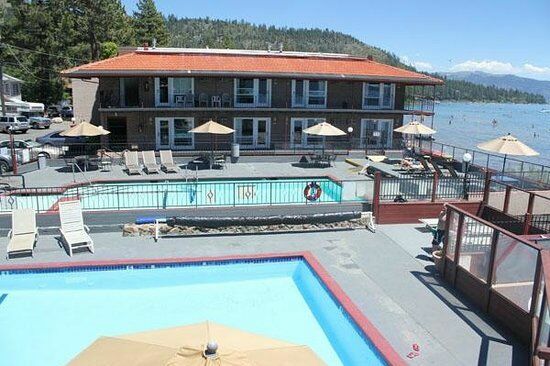 King’s Beach, Lake Tahoe – Come enjoy our warm family atmosphere, lakefront accommodations, private beach, continental breakfast, hot tubs and swimming pools. 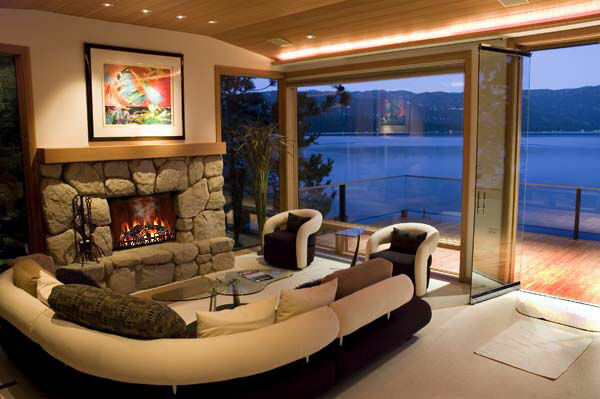 Vacation Station has provided vacation rentals, condos, cabins and ski leases to satisfied customers in North Lake Tahoe since 1982. 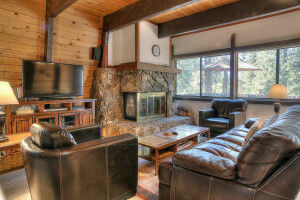 We are located in Incline Village, close to skiing, dining, casino gaming and other types of recreation. Sun Bear Vacation Rentals offers a wide selection of vacation homes for rent within a short scenic drive from Mt. Rose. From beautiful lake view homes that sleep up to 16 guests to small condos to mid-sized cabins, there are over 80 properties to choose from through sunbearrealty.com.